FSW Gas services are an Ashton-Under-Lyne based company. 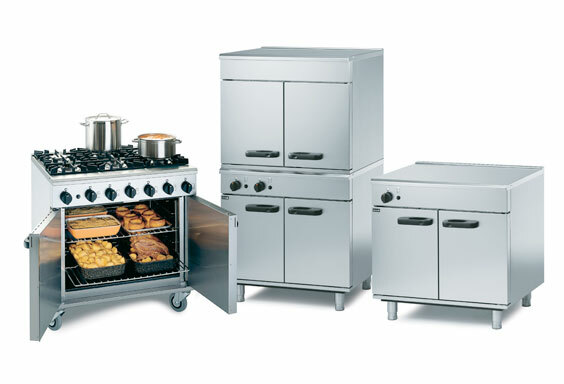 We supply a range of commercial catering equipment and offer gas services in Middleton. If its a full commercial kitchen you’re after, or just upgrades and repairs on your current appliances, just call us today on 0161 943 0268 and speak to one of our team members who will be able to help you choose the correct service for you! Our engineers are very experienced and have worked in various kind of environments from all corners of the industry, from this experience we are then able to provide fantastic service and also able to do our job safely and efficiently around your business. We also offer reconditioned equipment which may be a better option for you. Our reconditioned equipment has been fully stripped down, deep cleaned and had their parts changed all in-house by our own engineers.